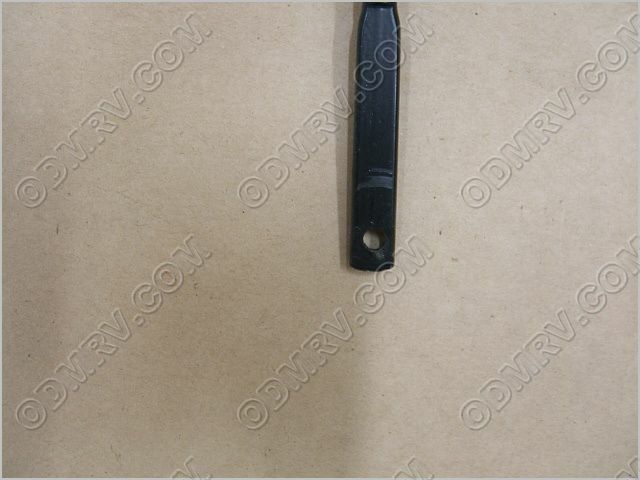 Window Support Arm Right Hand 382362  - $9.95 : Out-of-Doors Mart!, More Airstream Parts on-line than anyone! 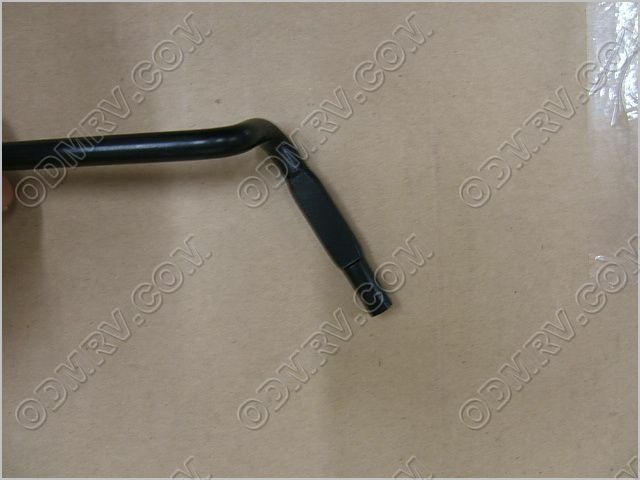 382362 old195451-05 old 100903 Window Support Arm Right Hand. 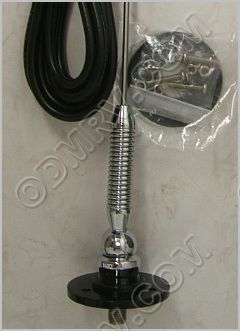 This is used on Airstream trailers which are to many to name. 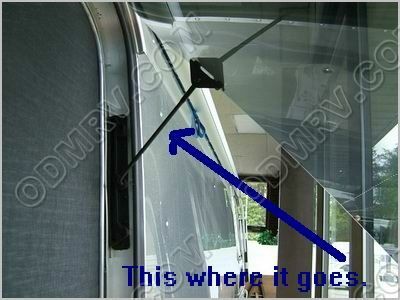 Right or left side is determined by looking at window from outside of trailer. 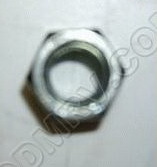 Often times people buy these to use in the place of the silver looking ones that rust. This finish is less prone to rust. See pictures below.